Increase your swing speed and take advantage of the great Maneuverability that Yonex Nanospeed 33 rackets has to offer to move your opponent on the back foot. 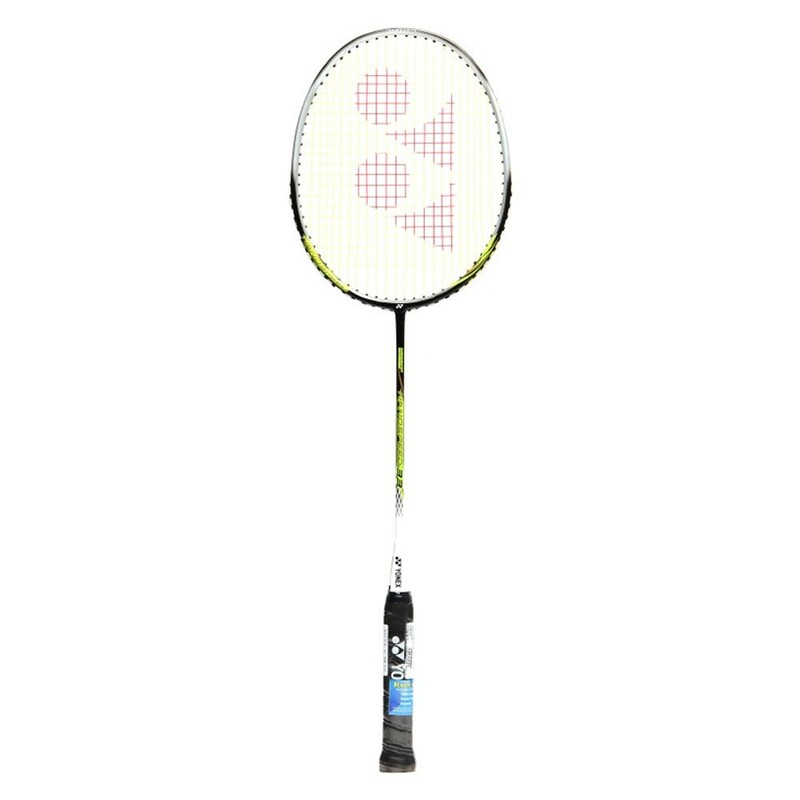 Yonex Nanospeed 33 uses Yonex CS Carbon Nanotube technology to create Light weight yet stiff and durable racket helping you harness the power with every shot. 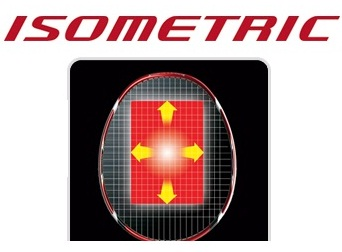 Yonex Nano speed 33 has the trademark Isometric head shape which enhances the sweetspot of the racket by 33% as compared other conventional rackets therby improves you accuracy for even off centered hits. 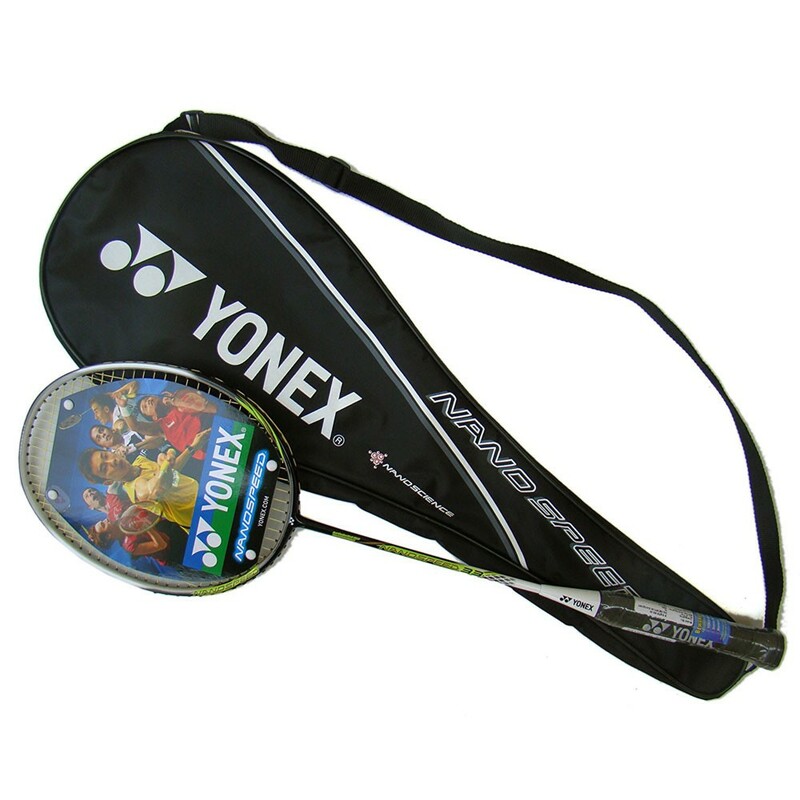 We are official online dealers of Yonex Badminton Racket and we sell only 100% Geniue racket. Delivery: We have specially designed cardboard boxes for badminton racket for safe delivery. Yonex Nanospeed Rackets are the most ‘Head-Light’ series of Yonex rackets optimized for quick movement, speed and great Maneuverability. Nanospeed series rackets are designed for faster swings with control and enhanced repulsion via the special Aerodynamic Frame. Specially meant for attacking style of play and for players seeking to control the game with extreme speed and maneurability. Rule the court with extreme speed and force your opponents into the back of the court with Nanospeed series of rackets. 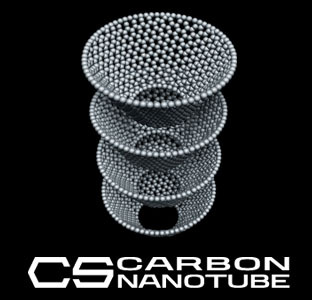 CS Carbon Nanotube technology uses cup stack (CS) construction, a multiple stacking design, which creates higher levels of durability and stability.